Adv. 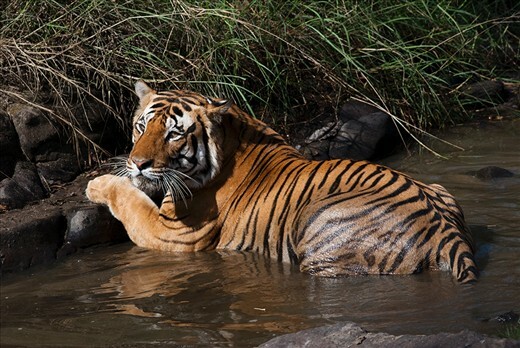 Experience the Sound of Jungle, Stay in Bandhavgarh Forest. 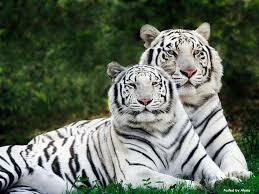 Powerful roar of white tigers will soon reverberate in Madhya Pradesh's Vindhya region as the world's first White Tiger Safari would begin in Rewa, which was once home to this rare breed of the big cats. 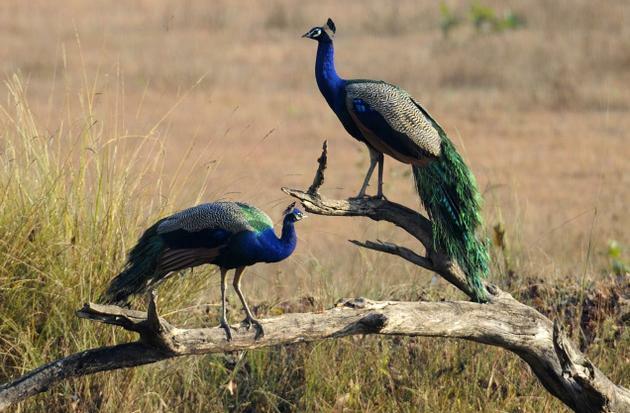 was brought to Govindarh Palace in Rewa from where it escaped the very next day and then again found in Mukundpur area about 26-27 km away from Rewa. 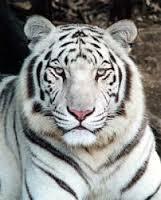 the breeding centre will be named after Maharaja Martand Singh.